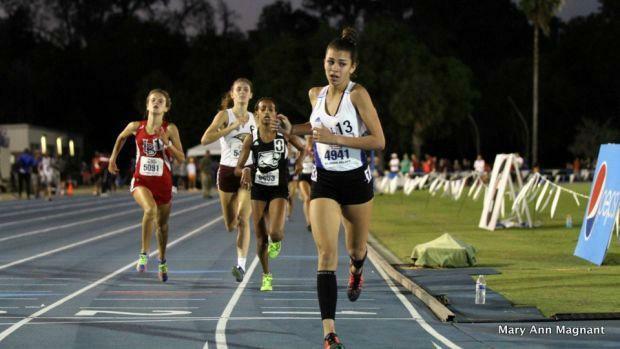 The top four girls in the 1,600m invitational race at Florida Relays all return in 2018 headlined by champion Natalie Varela. Varela is the only defending champion entered in the weekend's meet. On the boy's side, Jaasiel Torres won the high jump last year with a clearance of 6'6.75 and is the top returner in that event. Triple jump champion Melvin Briley also returns as does the nation's fastest sprinter Anthony Schwartz. Schwartz ran the 7th fastest 100m dash of all time last year and became the 6th fastest performer in high school with his time of 10.15s. We look at the top girls boys returners in every event.